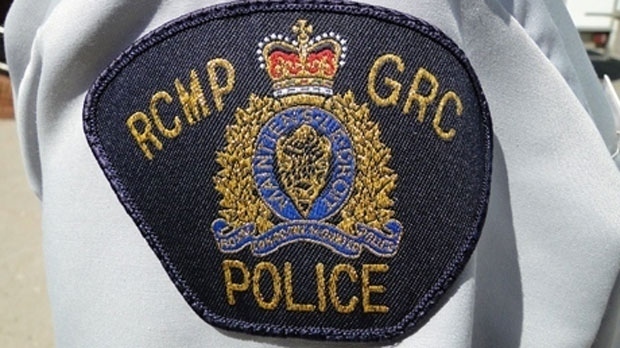 A woman died in a two-vehicle collision on a highway in northern Alberta last week. RCMP responded to a crash between a truck and an SUV on Highway 36, just south of Two Hills, on Dec. 6. The lone occupant of the truck and the three adult occupants of the SUV were taken to hospital. A 75-year-old woman who was in the SUV died on Tuesday.